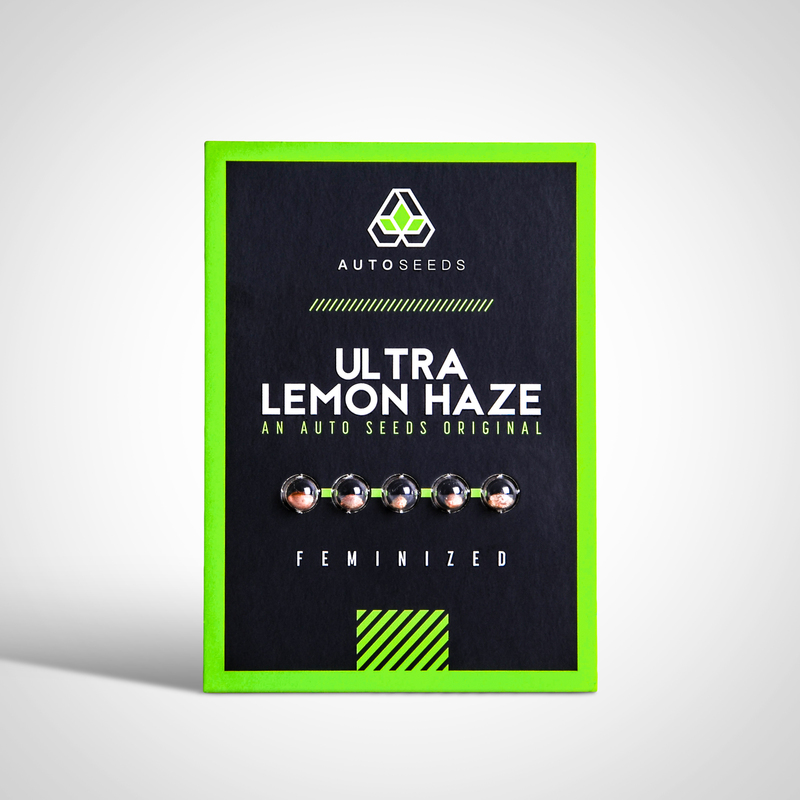 To create Ultra Lemon Haze we crossed the Cannabis Cup winning Lemon Haze with a select Sour Diesel developed in northern California. This was then crossed with our Auto #1 to produce a stable strain that is truly unique. These genetics have created something incredibly special and this has made it one of our favourites. 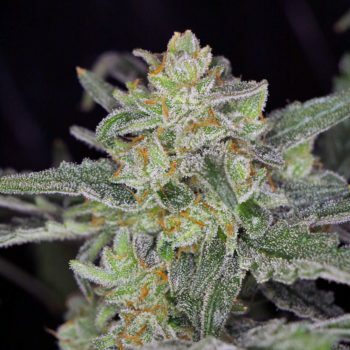 The Super Lemon Haze was a multiple cup winner for good reason. These traits have carried through into our Ultra Lemon Haze. As a sativa dominant the buds are long and dense, with typical sativa shape shade leaves. The smoke is spectacular and the stone distinctly psychedelic. It has an excellent balance between a physical body buzz and soaring cerebral high. 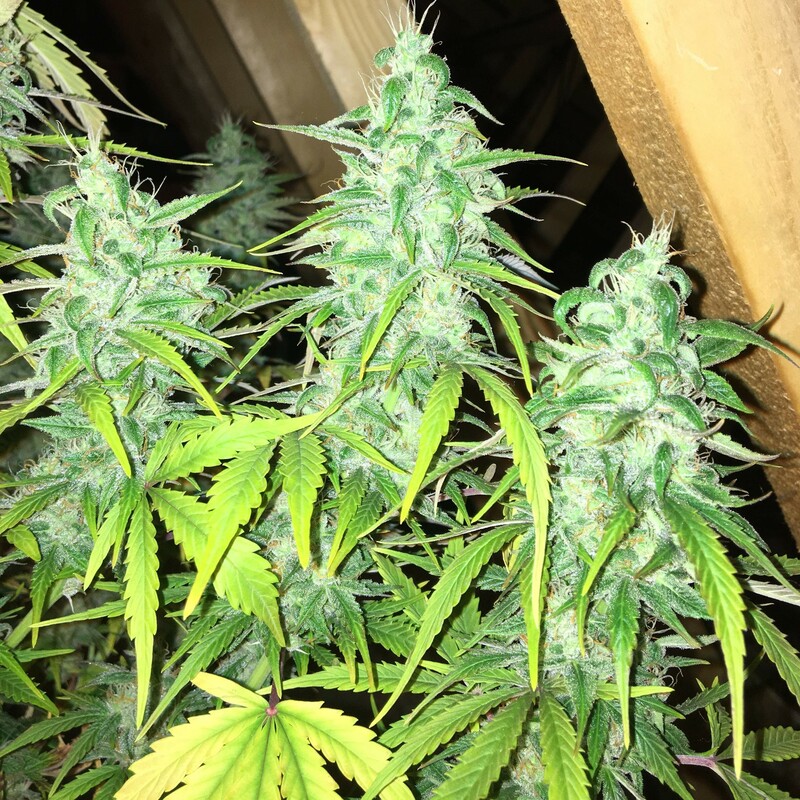 Ultra Lemon Haze can be grown well both indoors and out. When growing this strain indoors, this strain requires a good level of control and management to obtain the best results. Average height will be 60-70cm indoors. Some phenotypes can extend up to 80cms+ if grown outdoors in optimal conditions. 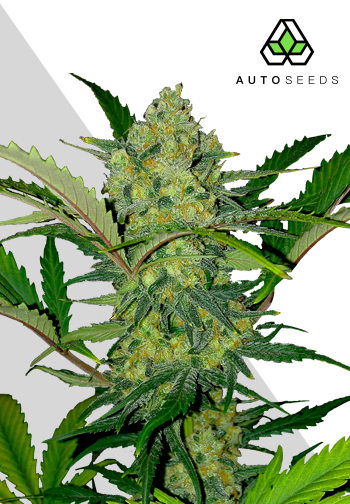 Due to the dominance of the Sativa genes and low percentage of Ruderalis, this is not a standard autoflowering variety. 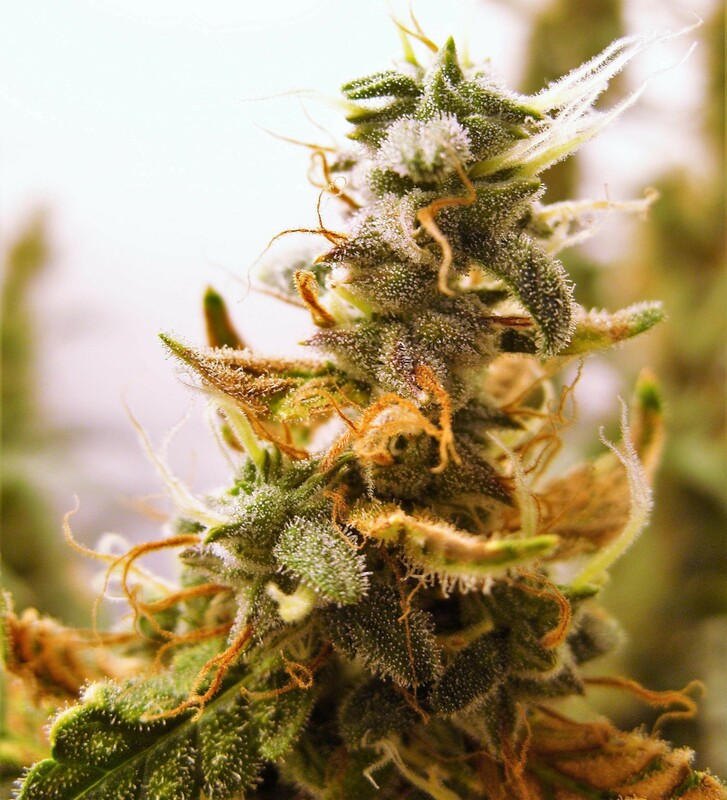 For optimum yield and maximum psychoactivity (THC content) 90+ days is recommended. Indoors special care must be taken. Unlike other autos the best light cycle for Ultra Lemon Haze is 12-16 hours. 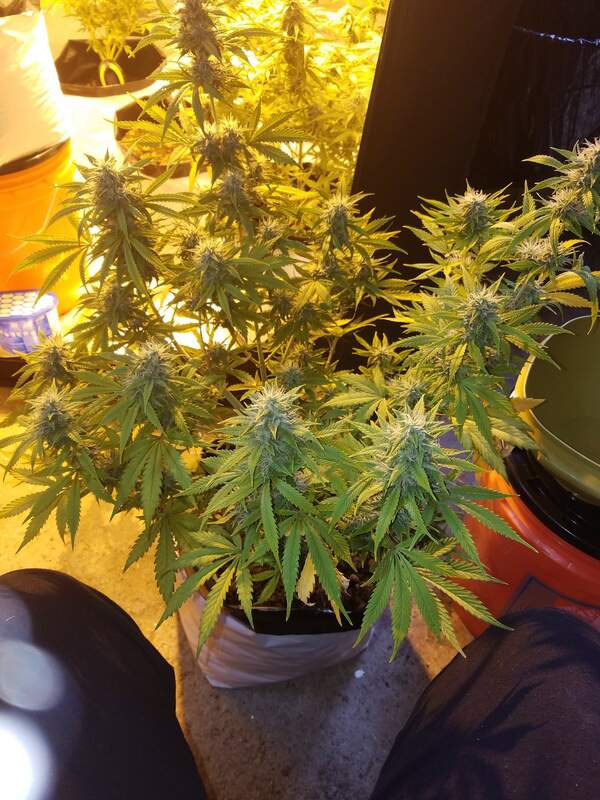 It is also best to change from vegetative nutrients to flowering nutrients at week 5/6. This will ensure the best crop. 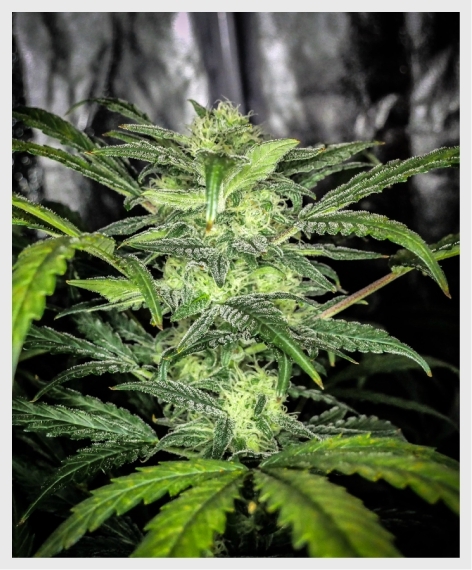 Outdoors, Ultra Lemon Haze can be planted from early March to the beginning of July. The flowering period will never be shorter than 60 days. The extra time and care required for Ultra Lemon Haze will bring outstanding rewards. Once grown, it will leave you wanting to make this a regular addition to your grow room. 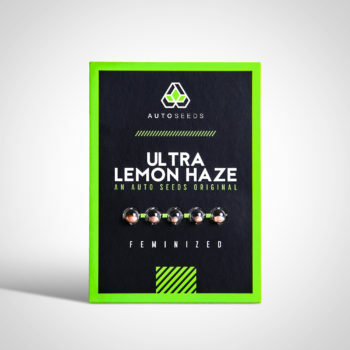 Taste The taste is of sharp citrus, lemons and pink grapefruit, whilst maintaining the fuel like undertones of the Sour Diesel.